Leeds Playhouse and Leeds Libraries have today announced Speak Volumes, a brand new creative residency programme which will be delivered in partnership by the two organisations. 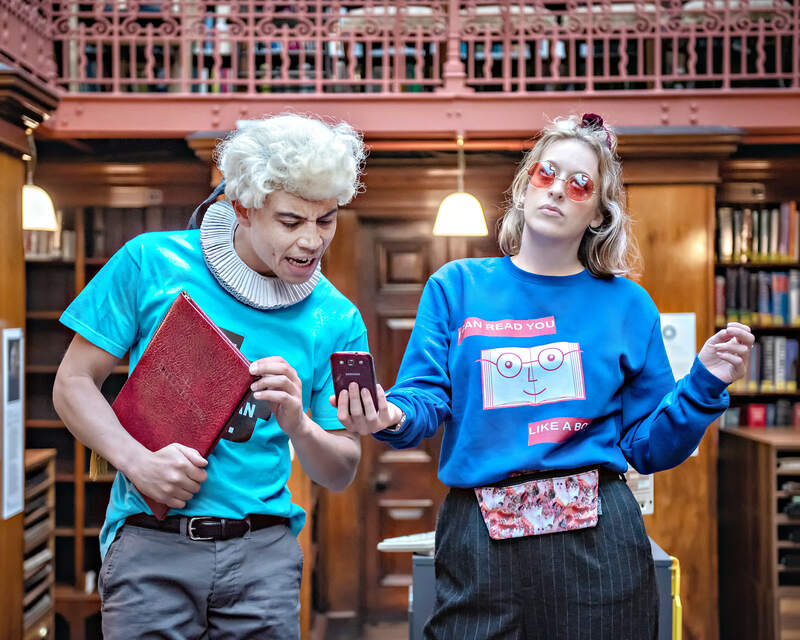 The programme will offer two artists or theatre companies the opportunity to embed themselves in Leeds Central Library and libraries across Leeds, with a view to creating a brand new piece of theatre in response to an element of library life. Speak Volumes builds on the success of The Things We Wouldn’t Otherwise Find by Emma Adams, co-presented in a collaboration between the Playhouse, The Leeds Library and Leeds Libraries in November 2018. The play ran for two weeks at The Leeds Library before embarking on a tour to Leeds Libraries across the city. A call-out is now open for artists and companies to submit a proposal outlining the area of library life they’re most interested to explore. 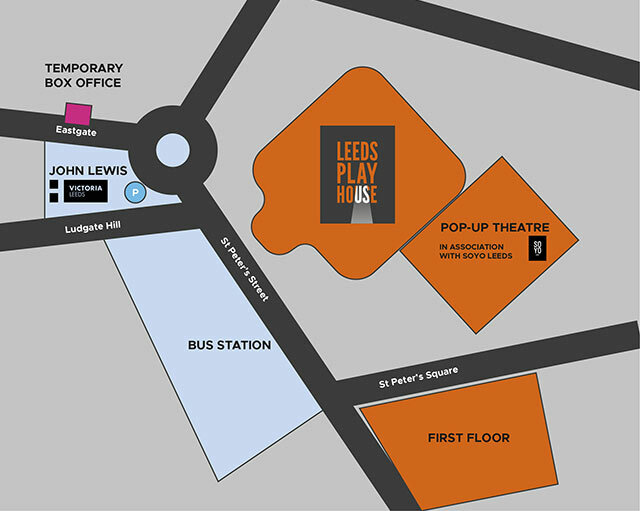 The submissions will be read and considered by representatives from Leeds Playhouse and Leeds Libraries. The Speak Volumes resident artists will both receive a fee to undertake a four week residency at Leeds Libraries, where they will gain exclusive access to all areas of the Grade II listed Leeds Central Library building. Leeds City Council’s Executive Member for Communities, Cllr Debra Coupar, said “We are delighted to be working with Leeds Playhouse on the new and exciting Speak Volumes creative residency programme to be delivered at our libraries. The window for submissions is now open for Speak Volumes. The deadline for proposals is 5pm on Friday 22 February.